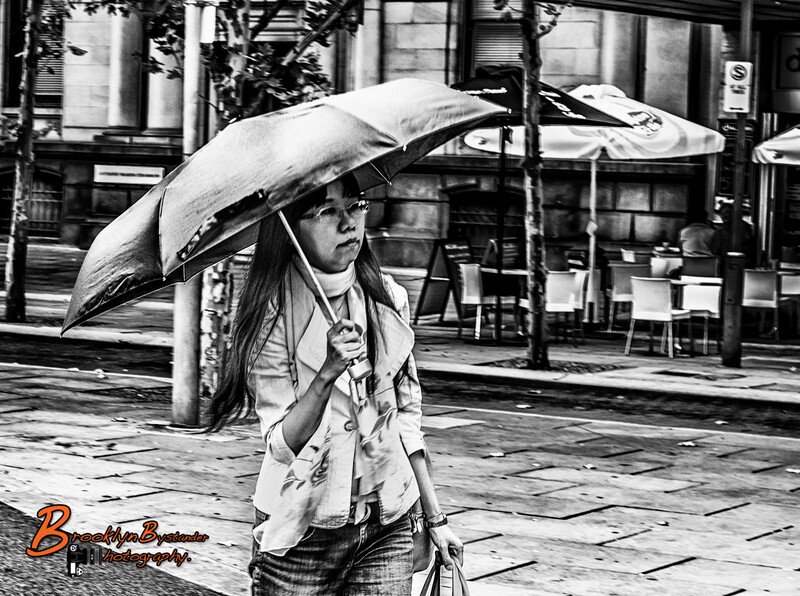 is some wonderful B & W Photography and very talented people who take part each week. This entry was posted in Photography and tagged Adelaide, Adelaide Street Photography, black & white, Lightroom, Monochrome Madness, Photography, Silver FX Pro, Street Photography. Bookmark the permalink.